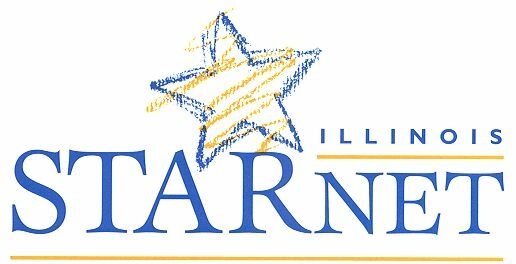 STAR NET is operated through a grant awarded by the Illinois State Board of Education. to the early childhood community in Illinois. their local needs by providing services throughout Illinois. STAR NET is committed to helping Illinois' young children reach for the stars! with an emphasis on children with special needs. effective practices in early childhood information and care. annual funding for the project is from federal sources.